Hurricane Heading's success world wide is directly attributed to the help these great partners. Check out these leaders in business. 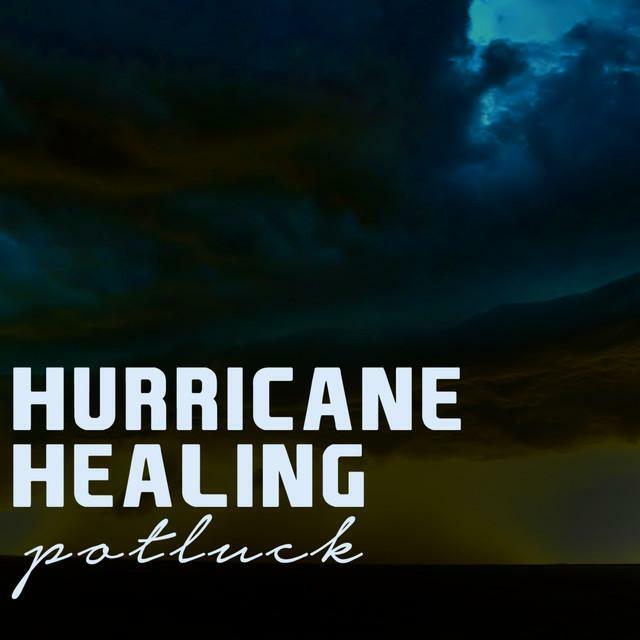 Like to help Hurricane Healing out ? Then email help@hurricanehealing.us and tell us all about yourself.